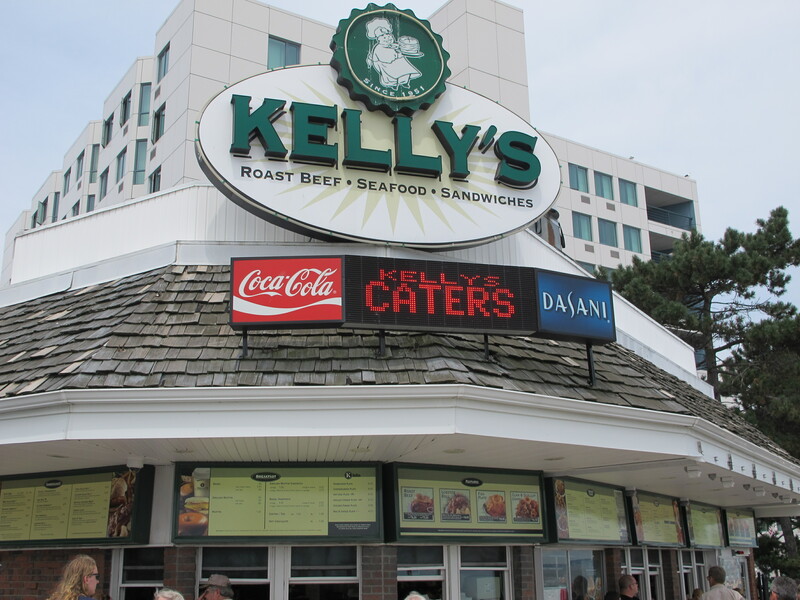 I’m old enough to remember when there was just one Kelly’s, (back then it was called Kelly’s Roast Beef), and when the sandwiches came wrapped in silver paper, not packaged in plastic containers. I’m old enough to remember having to eat my fried clams and roast beef in the car, because my brother and I were too young to fend off the seagulls lying in wait on the seawall. I’m old enough to remember when Revere Beach was not ok to sit on, much less swim from. I’m not old enough to remember when the beach had amusements and 10 cent pieces of pizza, but my mom is – and trust me, she’d love to tell you all about it. 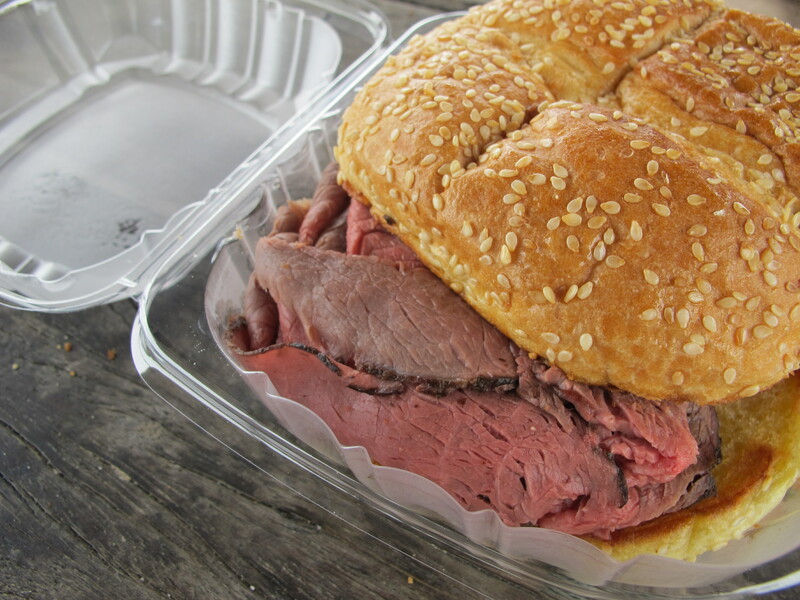 I too fondly remember “Kelly’s Roast Beef” in aluminum foil wrap! But NO seagull would dare to get between me & my Kelly’s! I think that your mother could also tell stories of her and her colonial girlfriends stopping by Kelly’s for a roast beef and root beer after a tough archery match with the Pilgrims or an Indian Tribe! Don’t drink/eat too much before Napa!! !